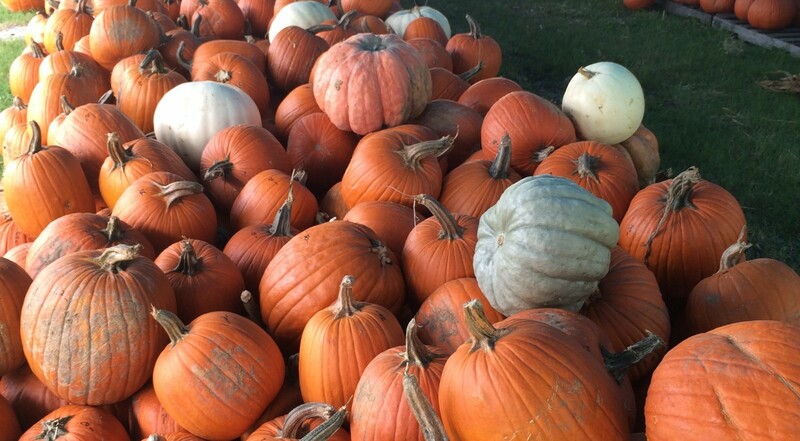 The public is invited to visit Boys & Girls Clubs of Miami-Dade’s pumpkin patch. Visitors can choose from 2,500 pumpkins of all sizes from Michigan, with prices starting at $5 per pumpkin. Also available are carving kits and pie-making instructions, and photo opportunities with a wooden pumpkin, hay, scarecrows and more. There is ample parking at the pumpkin patch. Proceeds will benefit Boys & Girls Clubs of Miami-Dade, which serves thousands of boys and girls in Miami-Dade County with positive programs year-round.